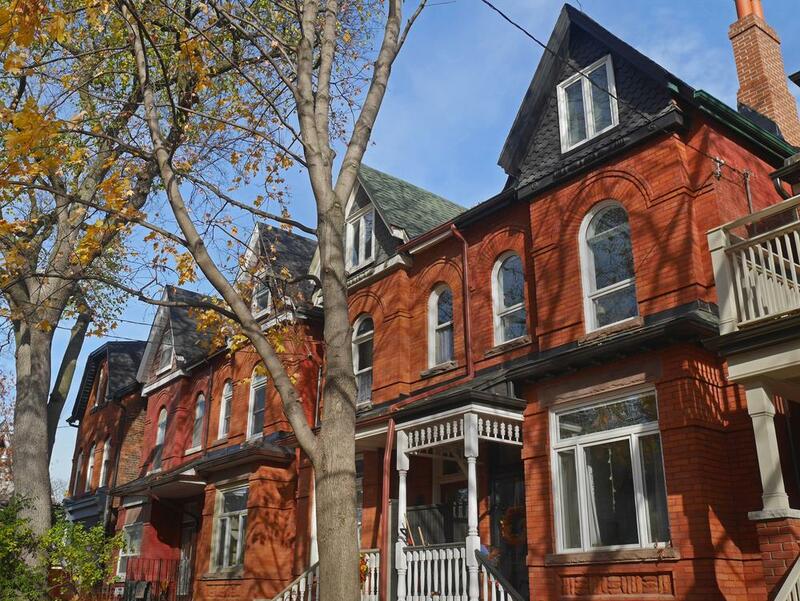 The Canada Mortgage and Housing Corporation released its quarterly Housing Market Assessment, reporting that on a national level, the country’s major housing markets are still highly vulnerable, though overvaluation is easing. 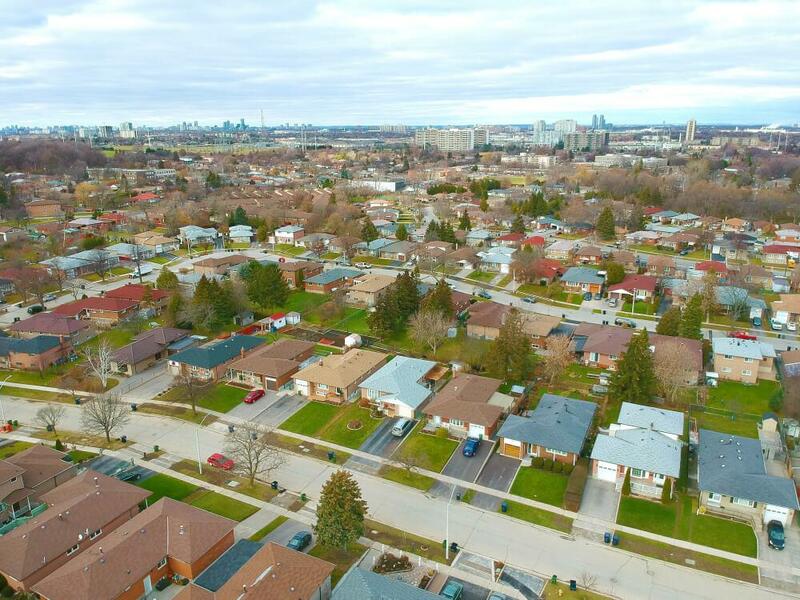 The HMA is CMHC’s ‘early warning’ system, which uses data as of the end of June 2018 and market intelligence up to September 2018 to determine the status of factors impacting the overall risk level of 15 major Census Metropolitan Areas across Canada. Nationally, overvaluation and price acceleration are still at moderate risk, which overall puts the country at high risk. Toronto real estate is at moderate risk of overheating and price acceleration, and at high risk of overvaluation, making its overall assessment highly vulnerable. Other areas of Canada that are highly vulnerable include Victoria, Vancouver, and Hamilton. Edmonton, Calgary, Saskatoon, Regina, and Winnipeg are all at moderate risk, mostly due to high risk of overbuilding. The CMAs at the lowest risk include Ottawa, Montreal, Quebec, Moncton, Halifax, and St. John’s (though there’s some evidence of overbuilding in St. John’s).